Mapping or platting a subdivision is typically done by approval from the City or County where your project is located. 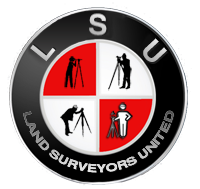 While B & B Surveying Company does provide the subdivision map needed for this process we do not perform submittal services. If you are contemplating a development requiring a Map or Plat record then you should consider hiring a submittal service for a smoother submittal process. Some of our Clients have successfully completed the submittal process themselves.